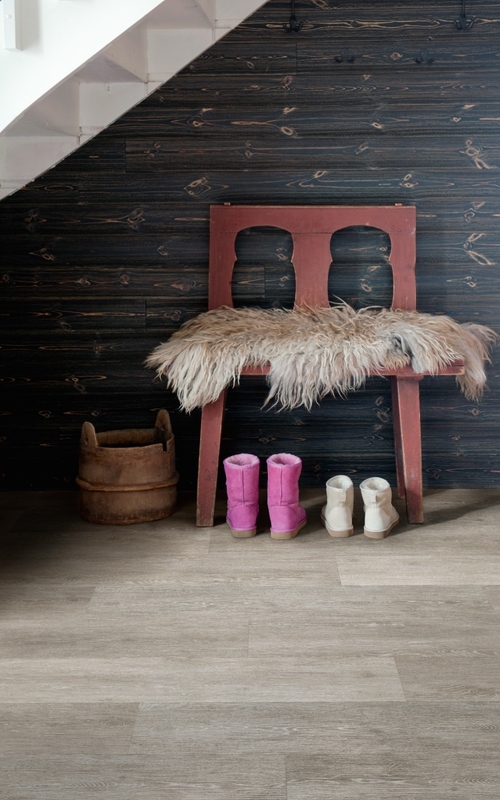 Polyflor Camaro Loc Smoke Limed Oak brings a smooth and smoky theme to your room. The gentle colour variation and soft, light grain all add to the effect, making this a perfect floor for a contemporary setting. These vinyl tiles click together with a nifty locking mechanism which makes installation much faster than gluing each tile down. 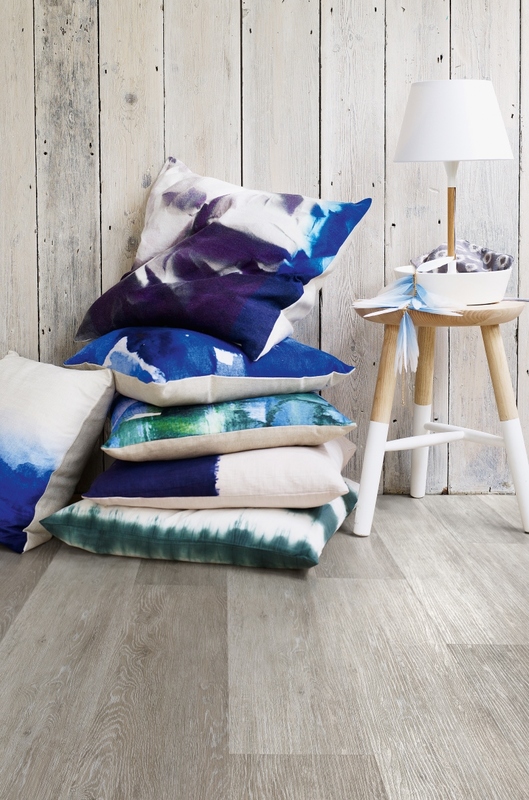 We are delighted with our flooring. The quality is really good and looks and performs as described on the website. Samples were provided quickly which really helped us decide on which one we preferred. Customer service was excellent and the product, once ordered, arrived well packaged and on time. Would definitely recommend this company and product. Very fast delivery. Everything in stock. Staff very polite and knowledgeable. Product was exactly what we wanted and they price matched another very competitive firm. Delivery arrive spot on the time they promised within a minute. Very impressive. Beautiful product, Polyflor in smoke grey line. Excellent customer service, brilliant delivery time. Would recommend for flooring before anyone else. Many thanks. If you cannot use this flooring in a herringbone pattern, please can you recommend a couple of products which you can create a herringbone pattern in similar colour/style? Hi Laura, I'm afraid not. For a herringbone LVT floor you're best off looking to our glue-down ranges which give you a lot more freedom over how you arrange each tile. Hello, I have uneven floor in the kid's bedroom (12m2 appr): what type of underlayer for POLYFLOR Camaro Loc and vinyl flooring in general I should have? 2) how much? 3) type of tools?